I’m aiming to be back in town from RAGBRAI just in time for Tuesday’s council meeting. On a related note, my RAGBRAI vacation also means a short preview this week. At our May 9 meeting, the council sent this item back for more information. 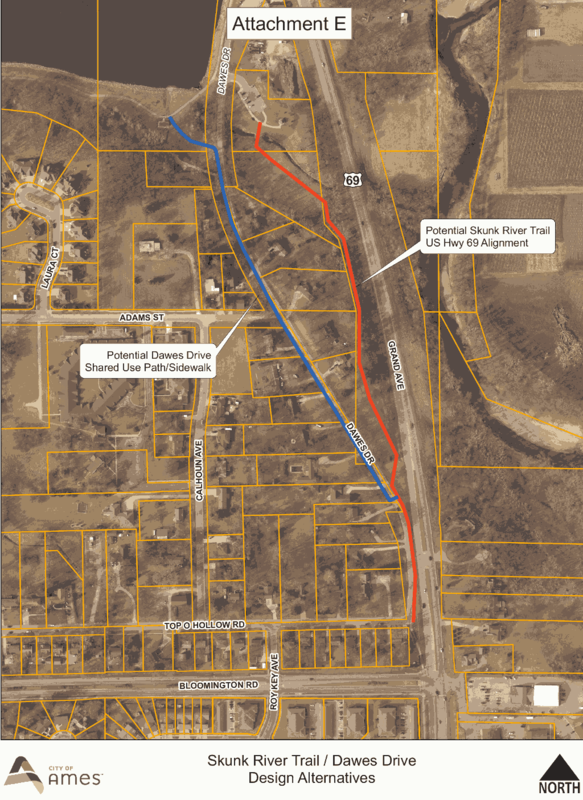 City staff are recommending a shared use path along the east side of Dawes, which would then cross to Ada Hayden, in addition to the Skunk River Trail along Highway 69. 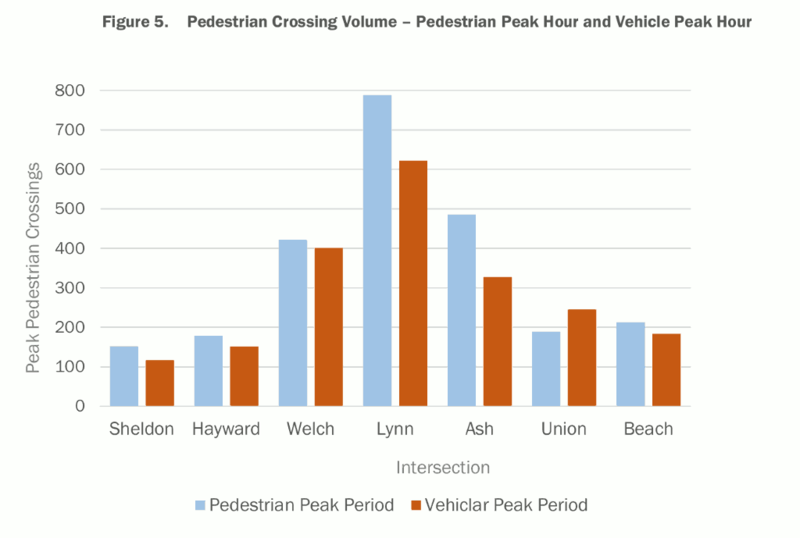 This is a long-awaited report on pedestrian, bicycle, and vehicular interactions along Lincoln Way, from Beach to Sheldon. Early feedback we’ve received on this report is critical of the premise that “issues in the corridor are related to pedestrian behavior” (rather than other factors, such as road design and cars speeding). 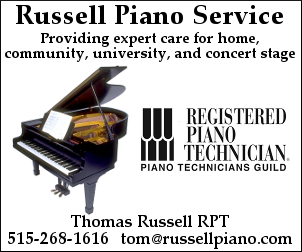 While the city is still hammering out the details of a potential new aquatic facility, we still need to partner with the school district to maintain the old one. (Even if a new facility moves forward, it might be a while before it’s built.) This agreement extends the date of partnership to June 30, 2020.